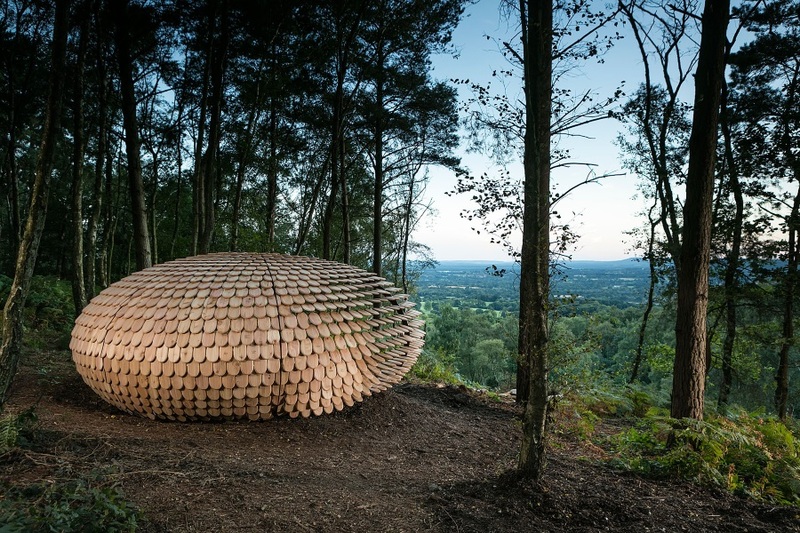 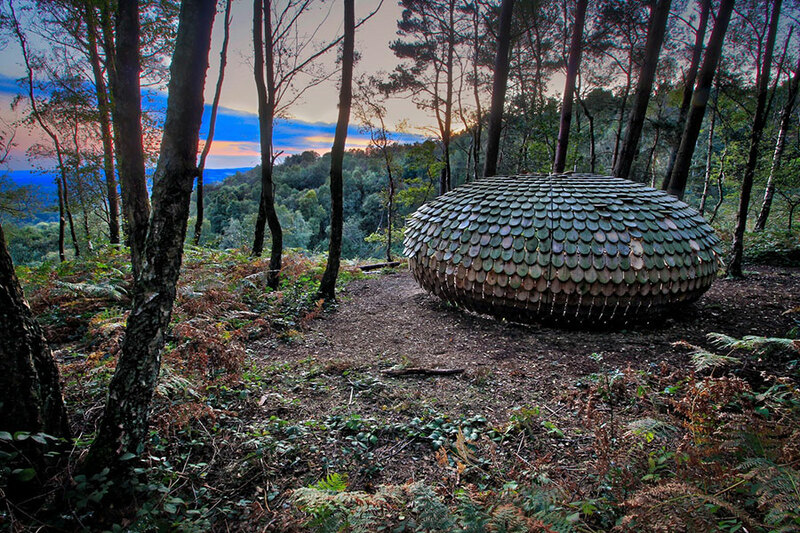 Xylem, by Walter Bailey on Gibbets Hill, Hindhead. 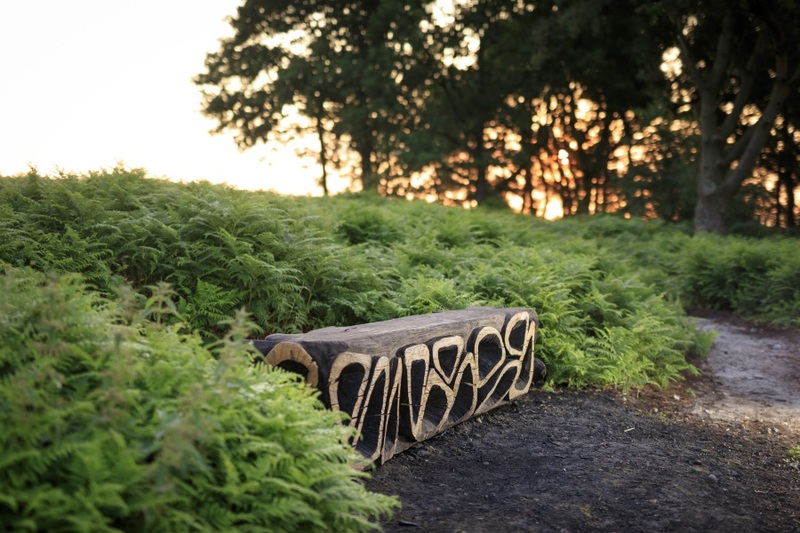 Grains, by Tom Nicholson Smith on Hascombe Hill. 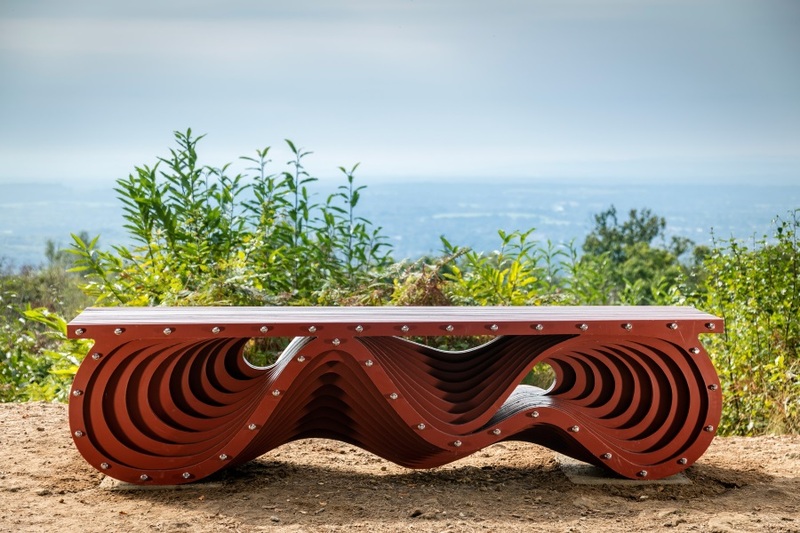 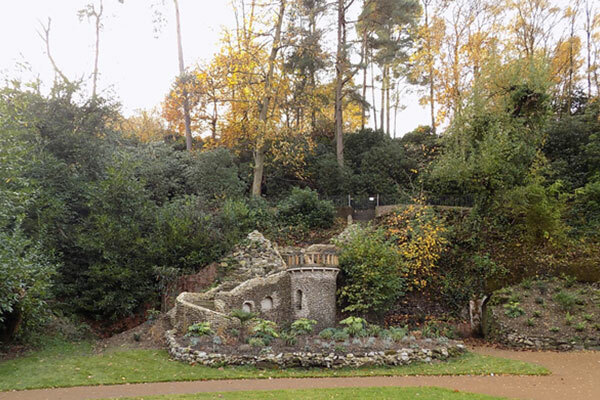 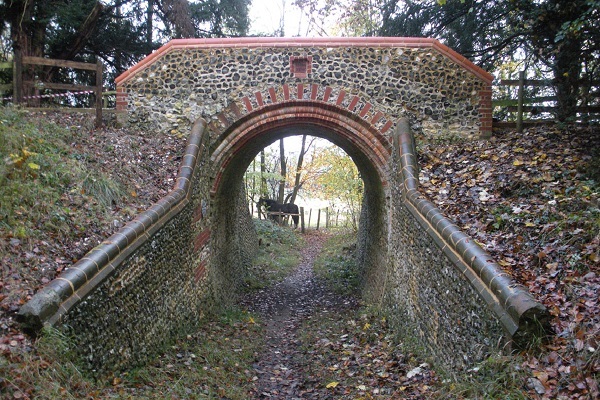 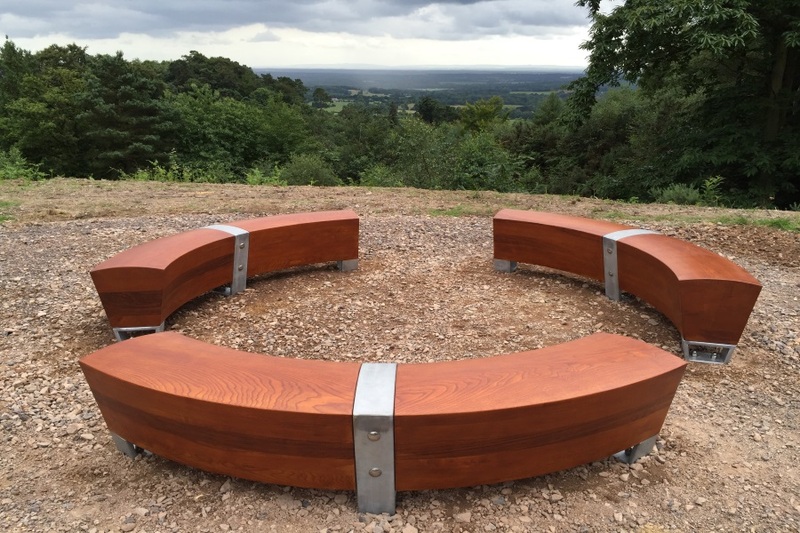 Some of the views are historic and Surrey Hills Arts have worked with partners such as the National Trust and local land owners to restore them and ensure long-term maintenance. 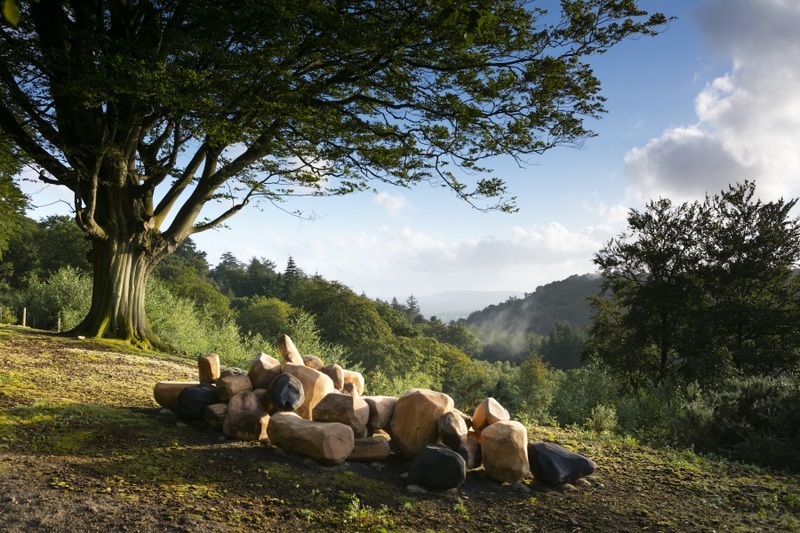 Volunteers and apprentices have worked alongside landscape managers to create the open viewpoints and enhance access to a wider public.